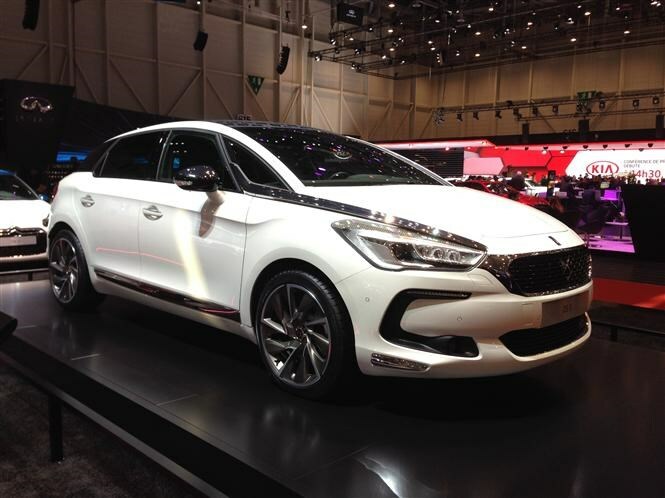 A facelift for the DS 5 sees the Citroen name and logo removed from the car. From now on the brand will be known as DS to separate it from other products in Citroen's range. To mark the occasion the DS 5, which is the flagship DS model, gets a more distinctive front end, upgraded interior, and some more kit. Click here to find out more on the revised DS 5. The key design that will form the hall mark of all DS models is the new headlights with the DS 3 already featuring them at the end of last year. 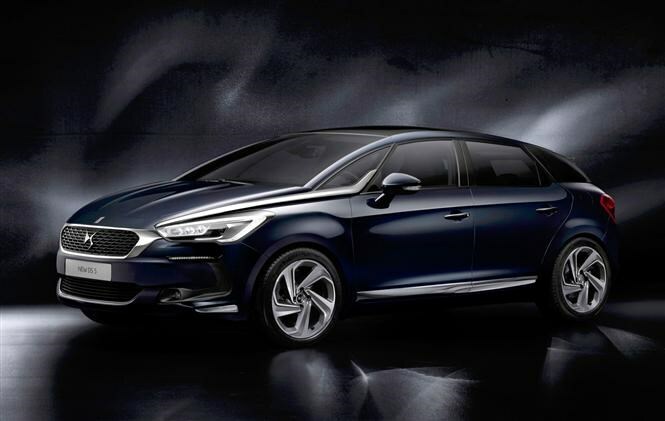 Customers are likely to be confused as the DS 5 started off as a Citroen DS 5. It hasn't sold in the numbers that the DS 3 has, but the revised DS 5 offers better value if the price is kept same given added kit and upgrades.